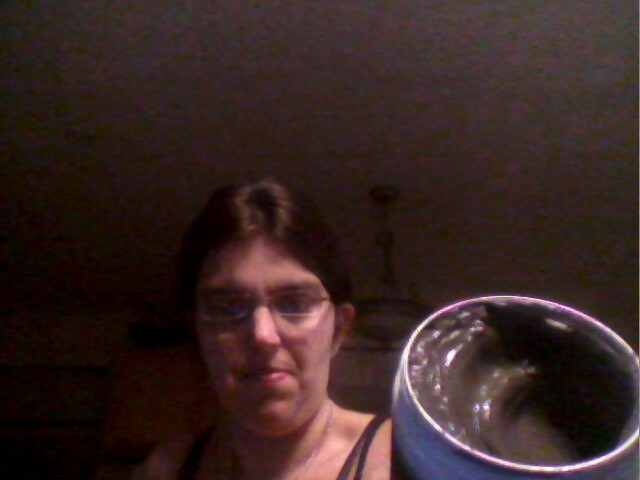 I love this stuff, when I first opened it, my husband and kids said it looked like muddy dirt after the rain storm, I was shocked how it looked, but I put it on and left it on for about 35-40 minutes. As I care about my face and I like to keep it smooth and moisturized. I have tried a lot of different kinds of masks ex: ones that you place on and have to peel off, to ones that leave a rough feeling a residue. 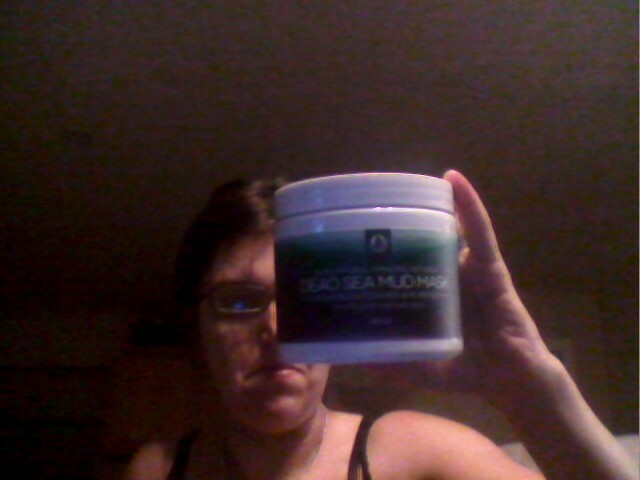 After trying the Dead Sea Mud Mask I have to say my skin has never felt so smooth and moisturized. It didn’t leave any flakes nor residue. It is kinda of messy when placing it on as it’s thick and dark, so I suggest and what I do is use a pair of gloves while applying, as it get under my nails, and I am picky about anything getting under my nails. In fact sorry for getting off topic on this part, but I care so much about my skin that I have to by Dawn dish soap with Olay in it so it does not ruin or having my skin feeling rough and loosing the smooth texture of my skin. That’s how I feel about my face, I treat my skin all over my body . Its important, I never fell in love with a facial mask product as I did with this one. I recieved this product free in exchanged for this honest non biased review.